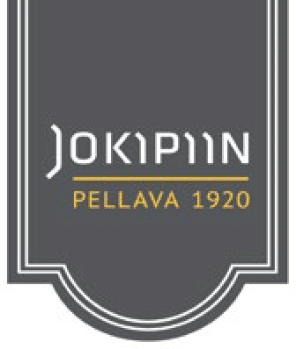 Since 1920, Jokipiin Pellava Oy has been manufacturing linen textiles in its own factory in Finland. 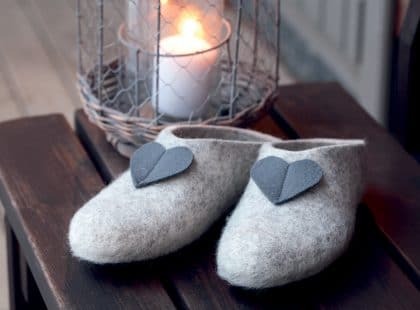 The sauna is an integral part of what it means to be Finnish, and we know what is required of sauna textiles. Our products make saunas more hygienic, beautiful, and more pleasant to use. The combination of modern design and linen’s excellent absorbent properties make Jokipiin stand out from the crowd. 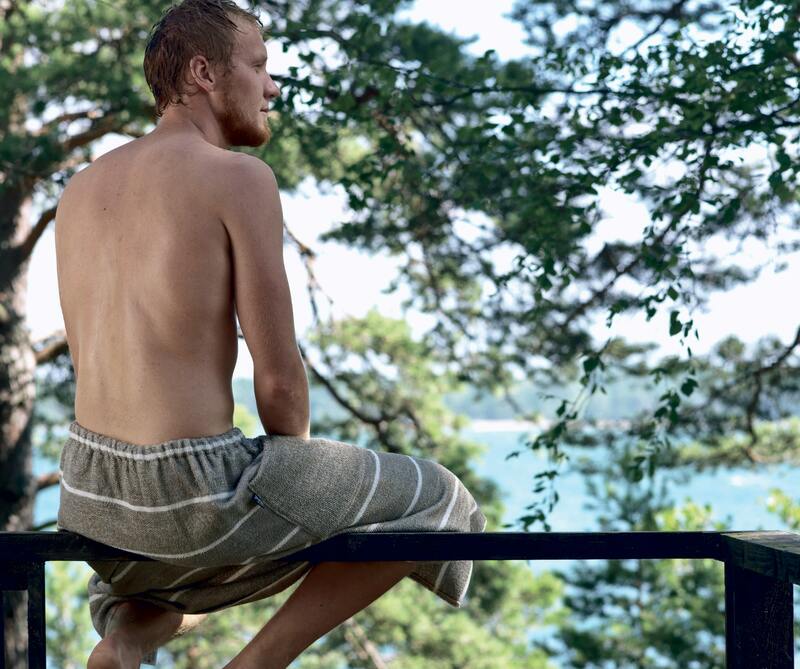 Jokipii sauna textiles are suitable for use in both private and public saunas such as hotels and spas. Our products increase well-being-enhancing properties of the sauna: a linen towel massages, exfoliates dead skin and invigorates circulation. Linen is the most absorbent of all natural fibres. Our products can be used before, during and after visiting the sauna. Our range includes washing mitts and back washers. 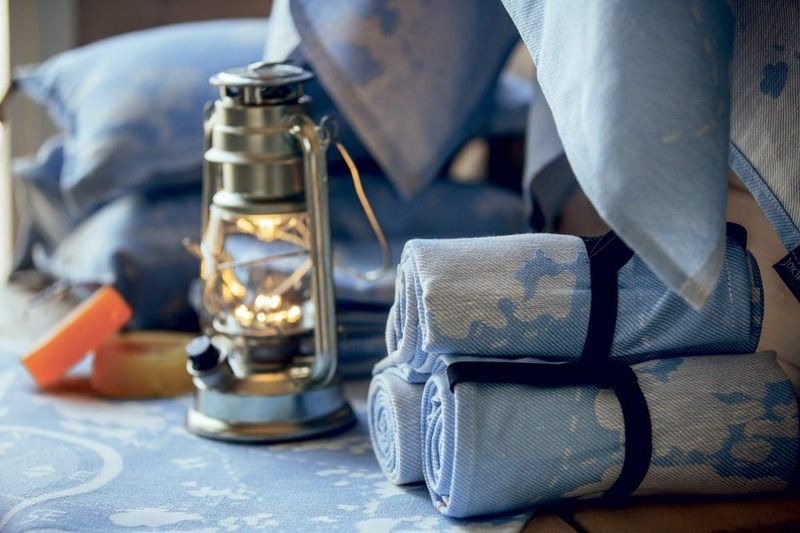 All of our products are manufactured in Finland from high-quality natural linen and without the use of chemicals. 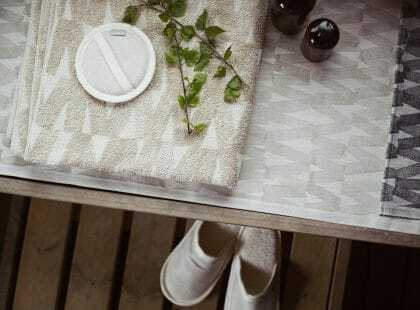 Linen tradition meets modern design: textiles for sauna.